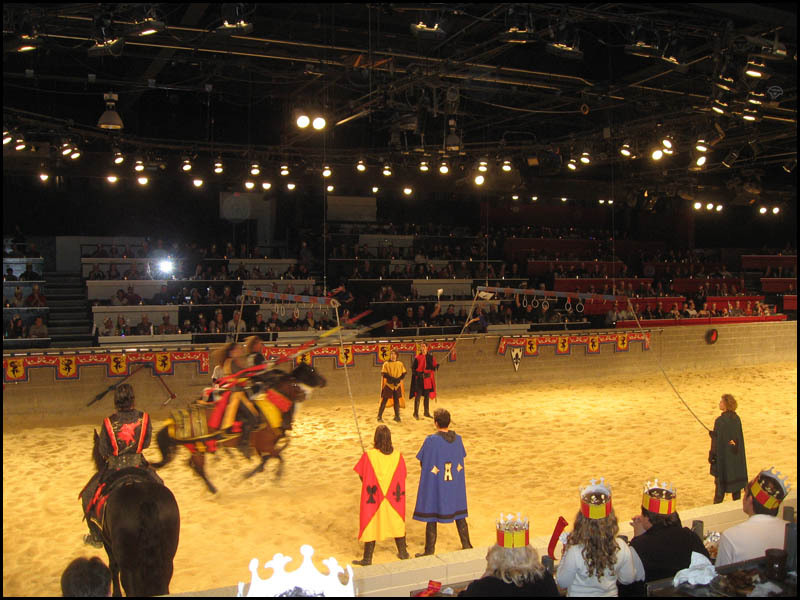 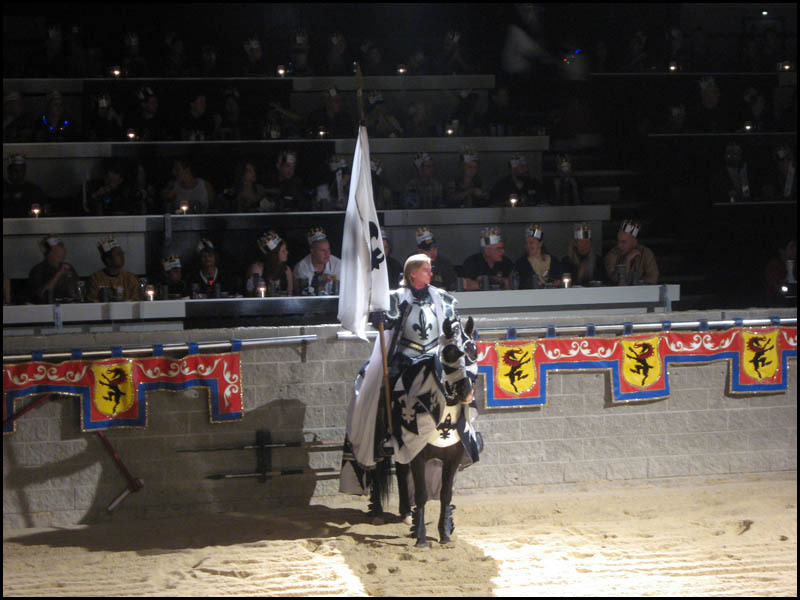 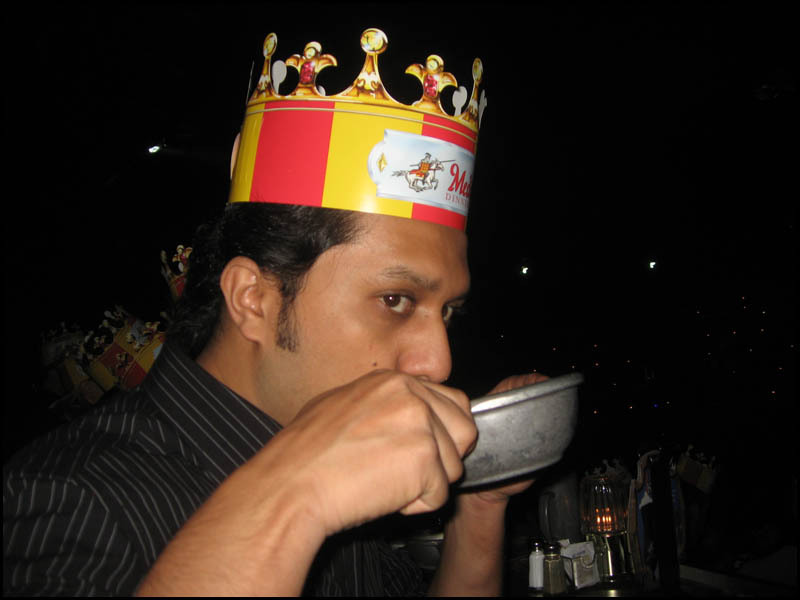 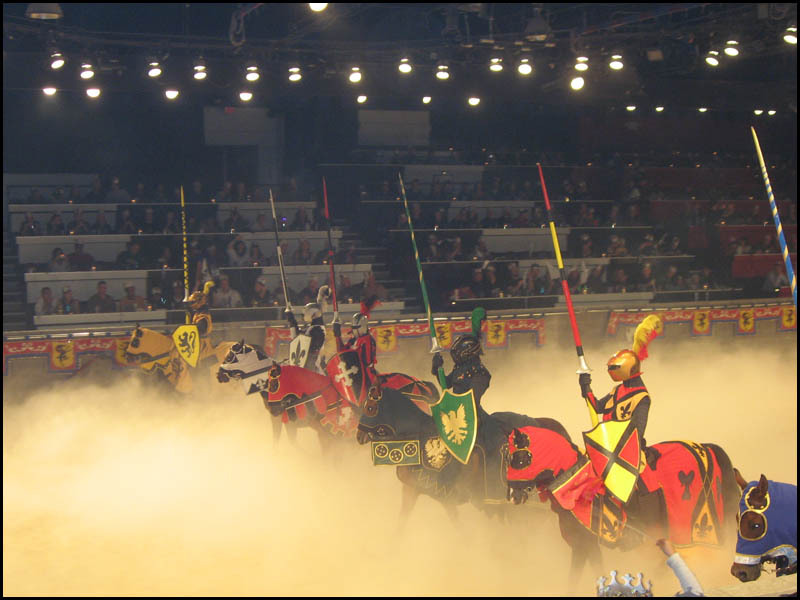 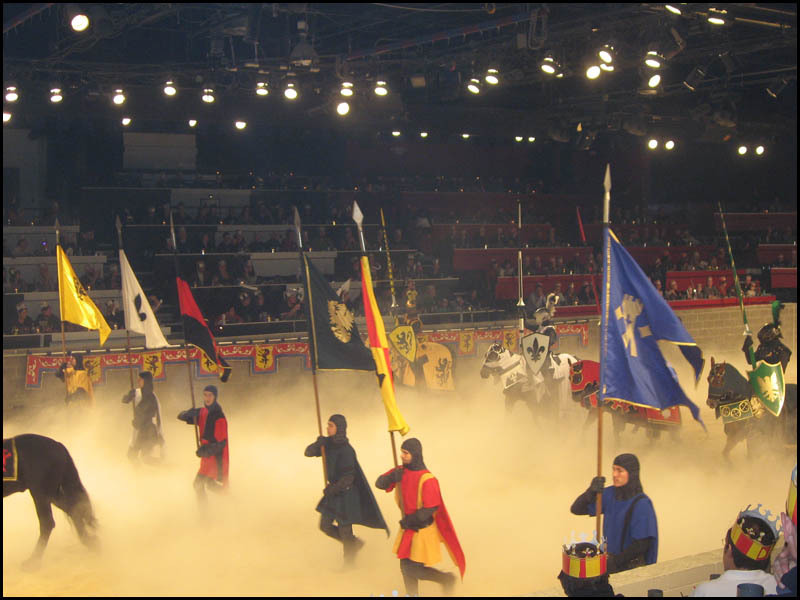 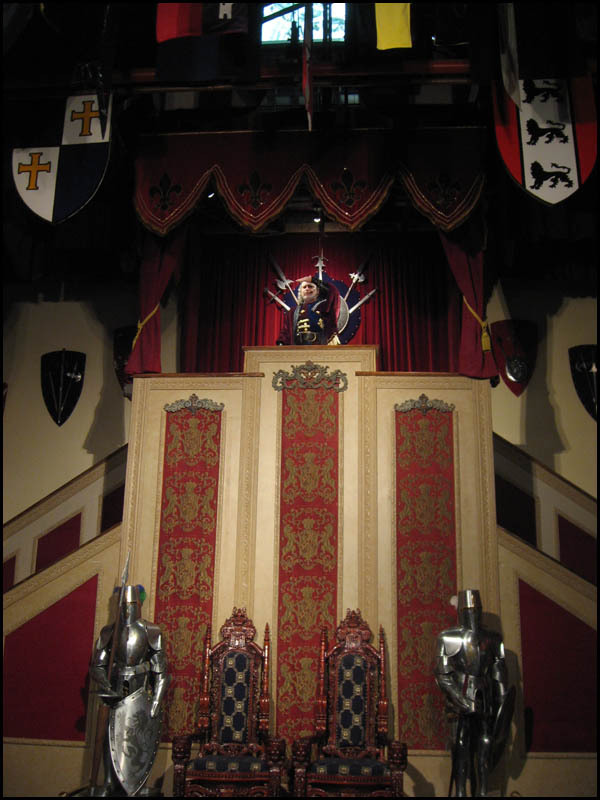 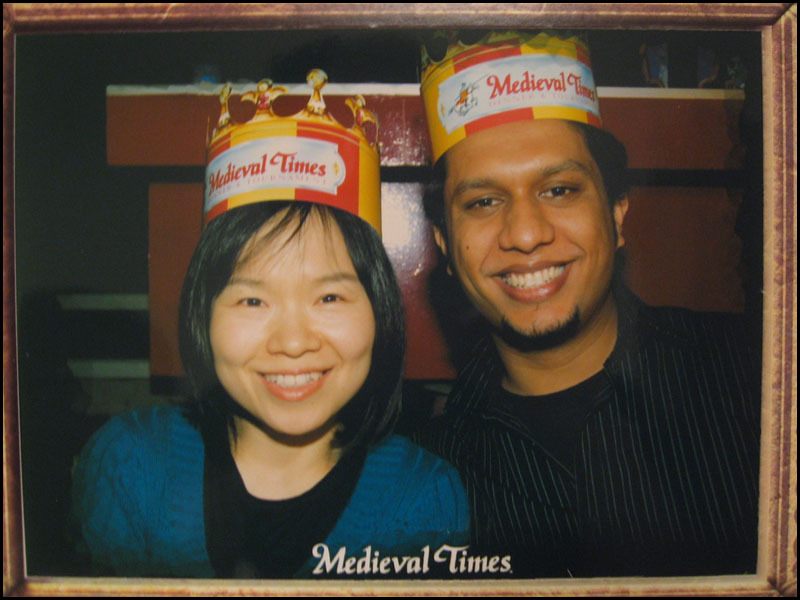 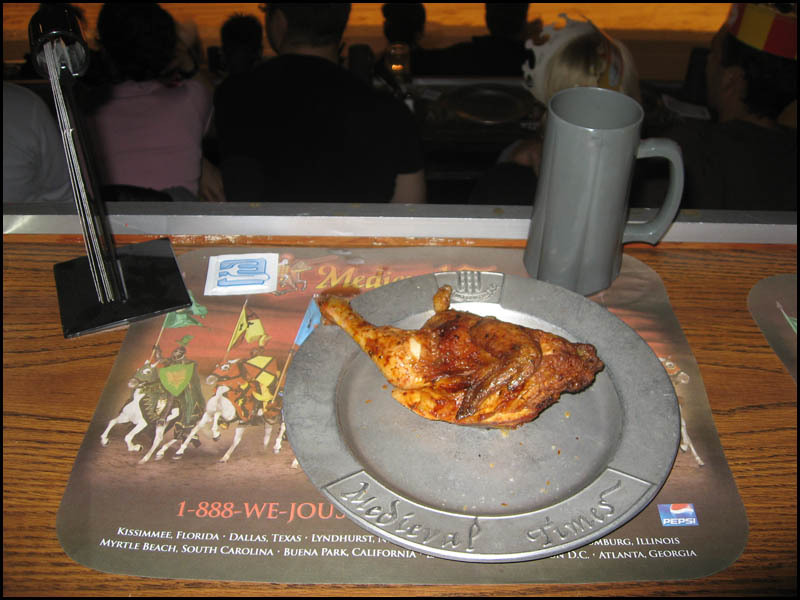 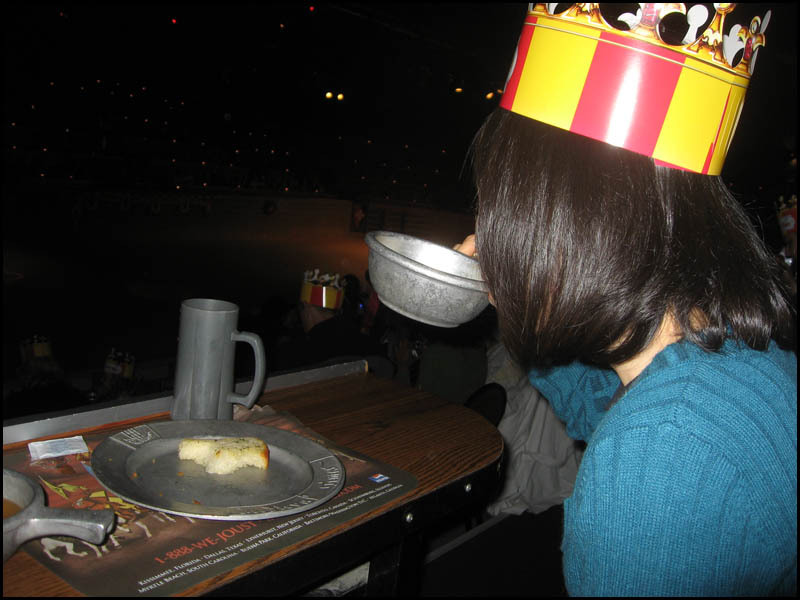 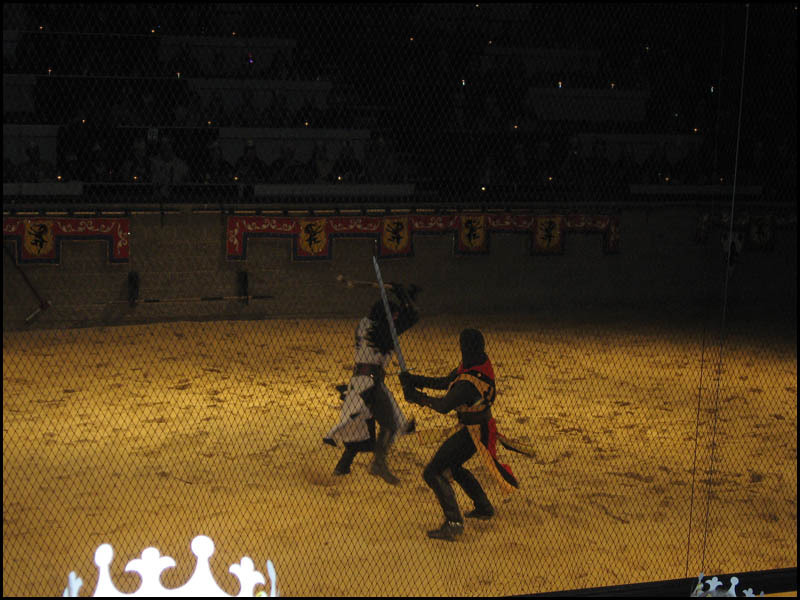 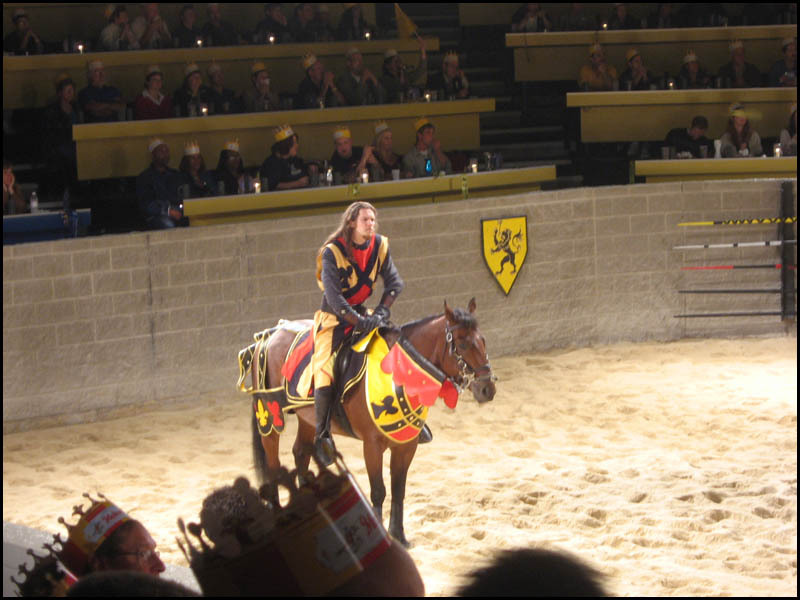 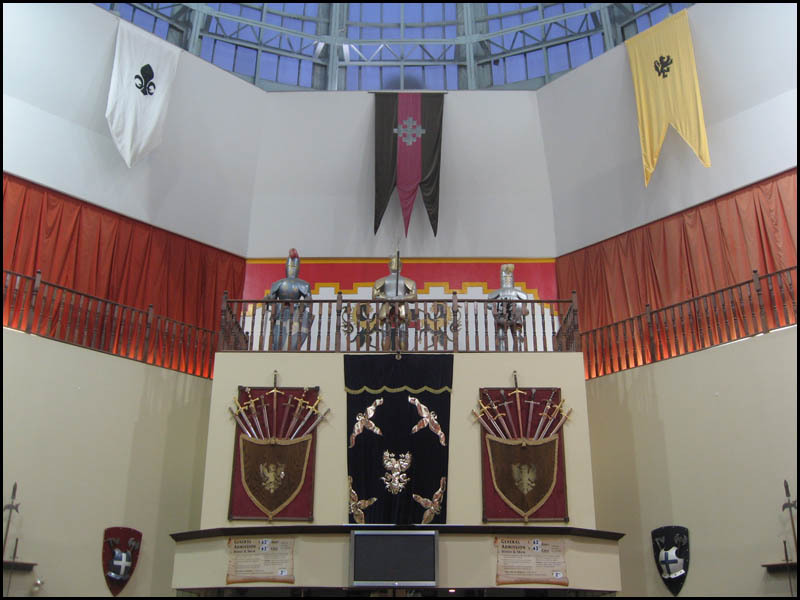 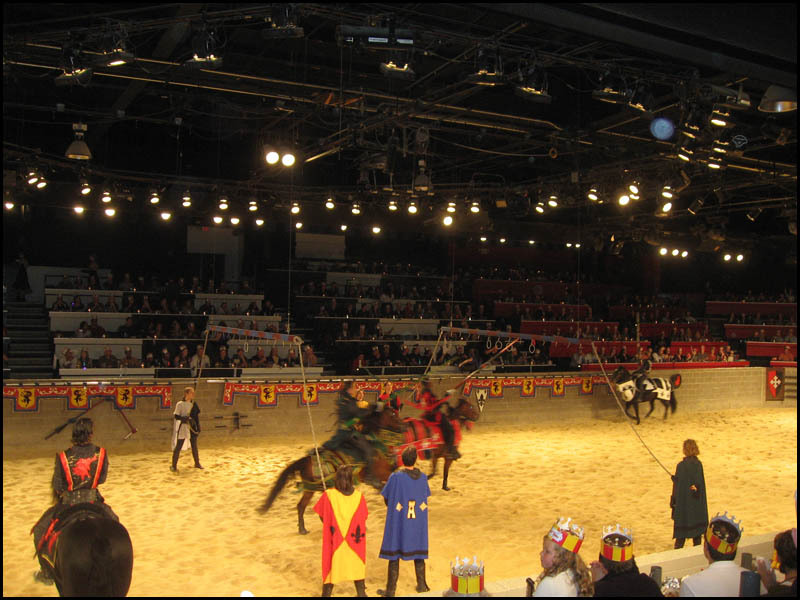 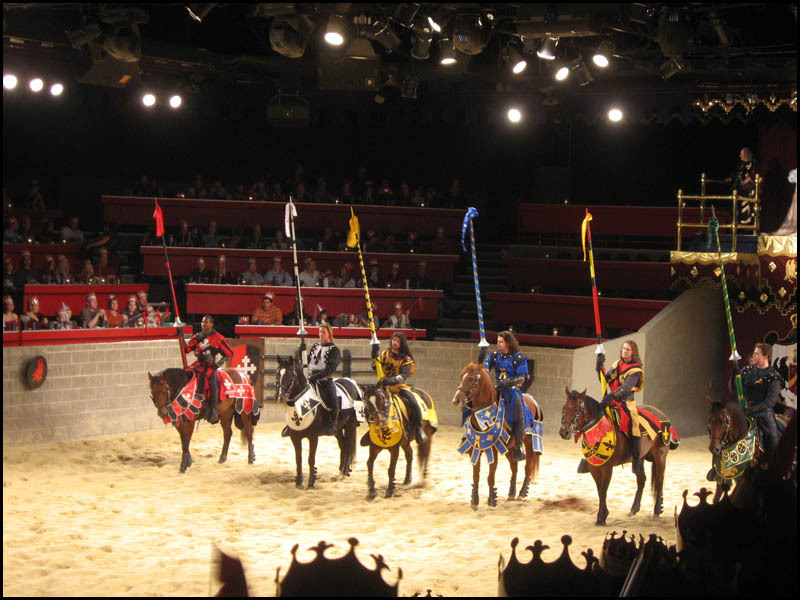 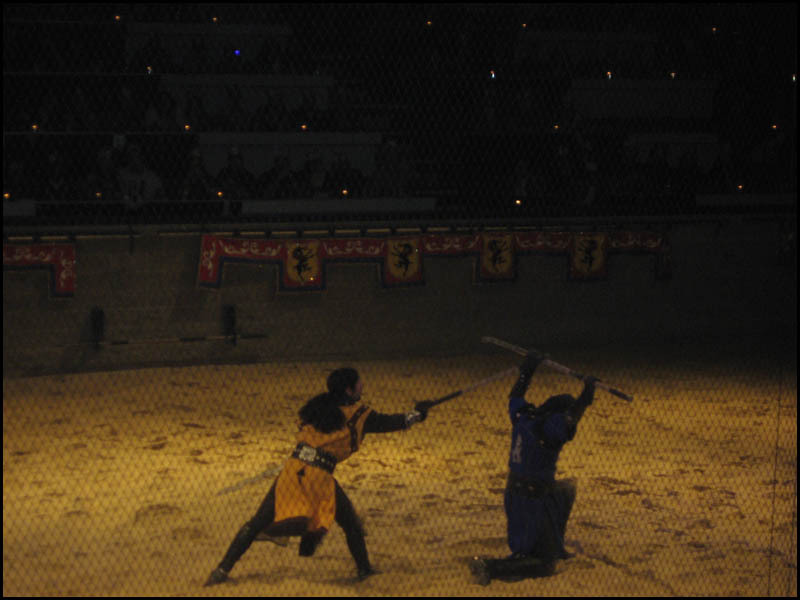 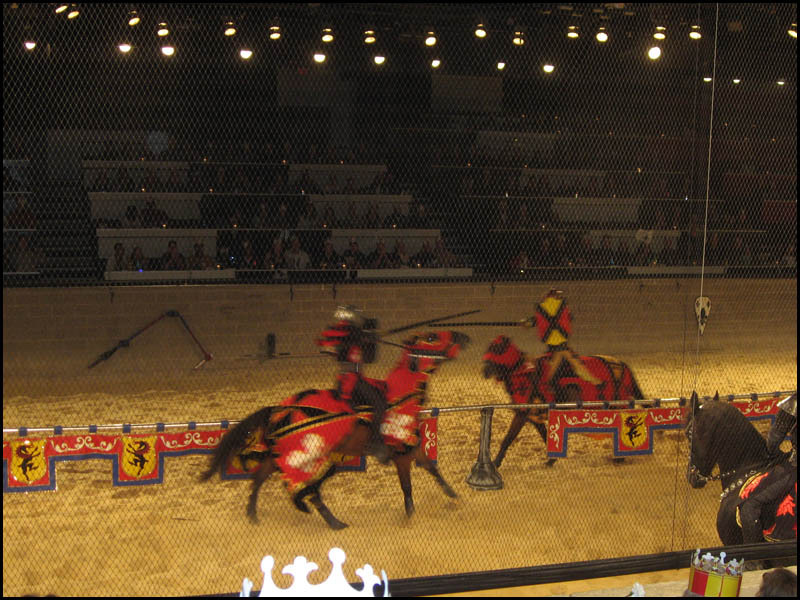 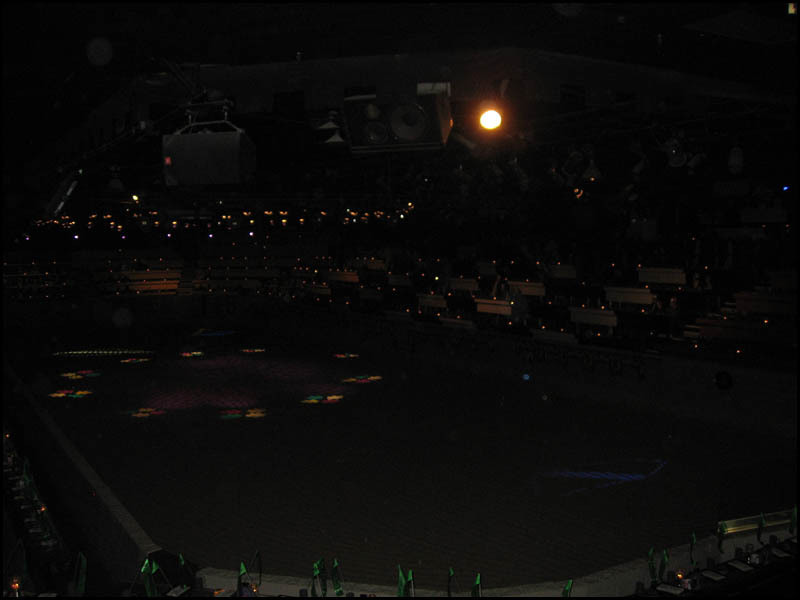 I used to say “We have to go there someday” whenever the Medieval Times commercial was be on TV. 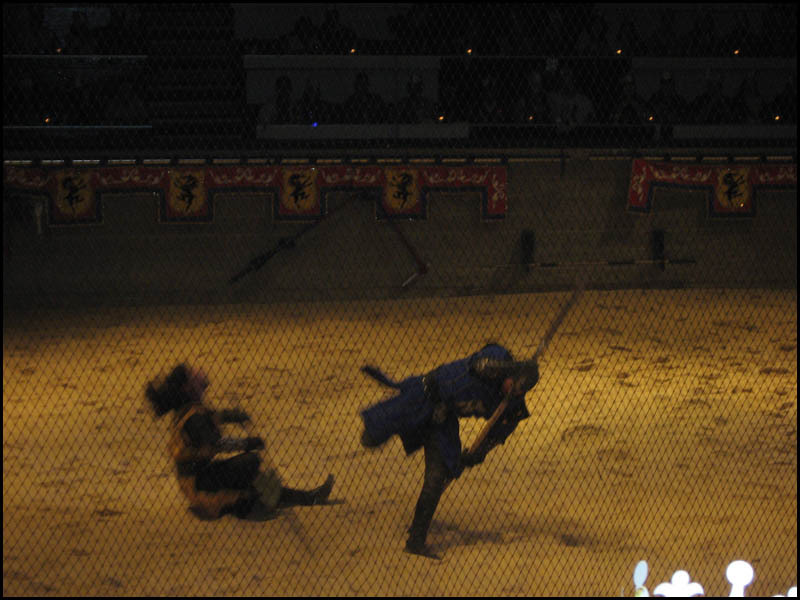 Lunato surprised me this year for my birthday with two tickets for the show. 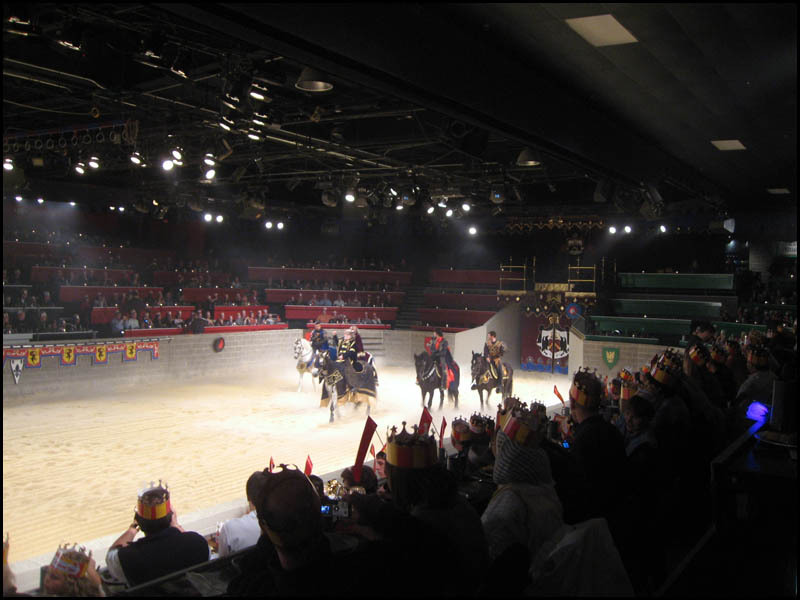 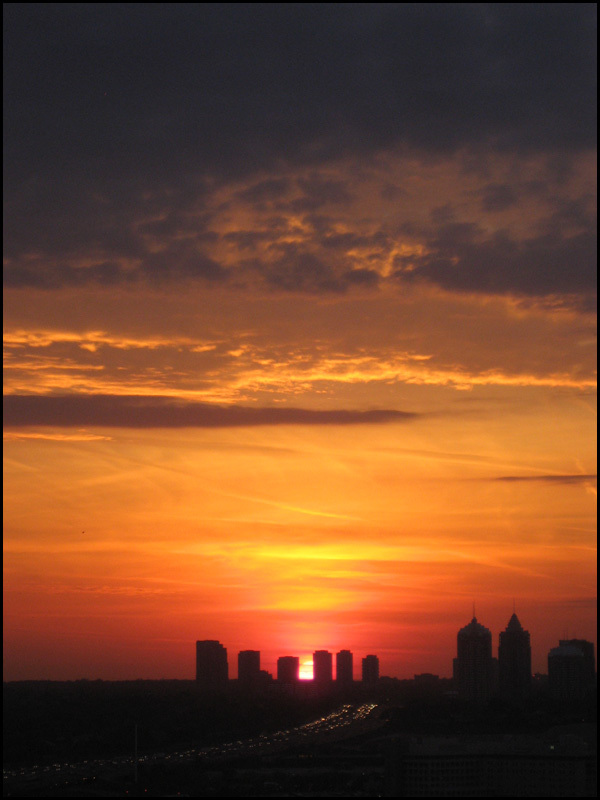 It was wonderful and we would highly recommend it to everyone.